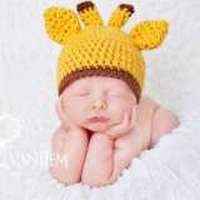 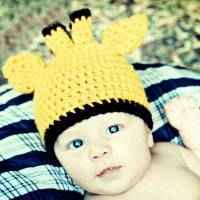 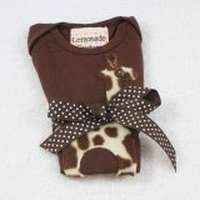 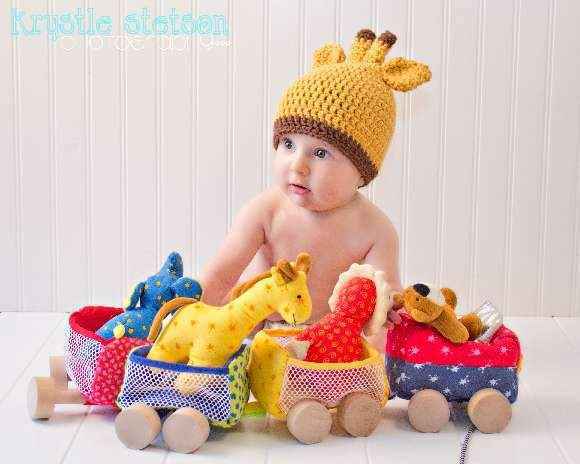 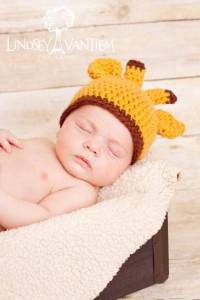 This adorable giraffe baby and children's hat looks equally cute on boys and girls. 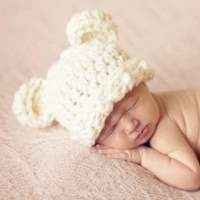 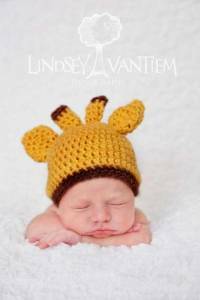 This unisex hand crocheted child hat is so whimsical and fun. 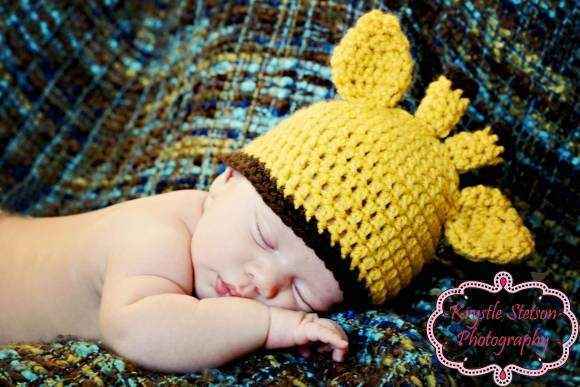 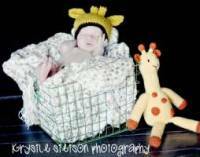 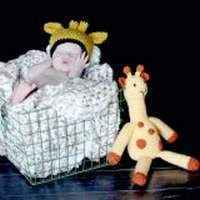 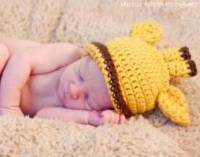 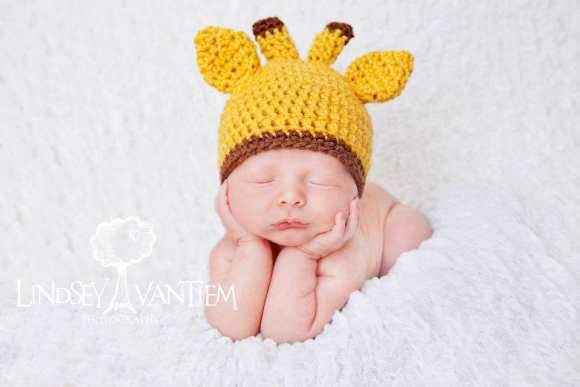 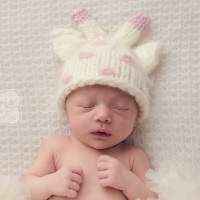 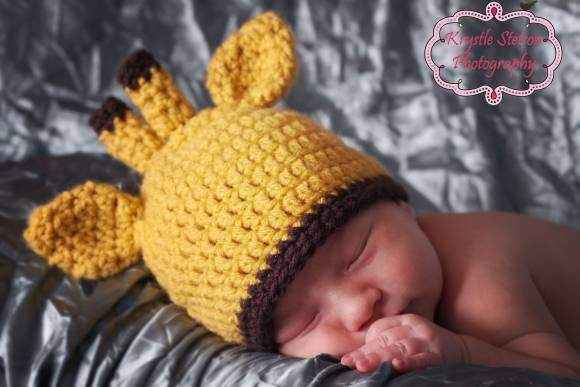 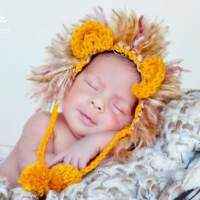 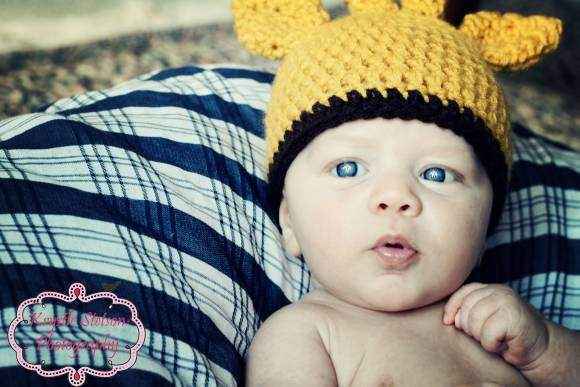 This cute giraffe baby hat is handmade in the U.S.A. 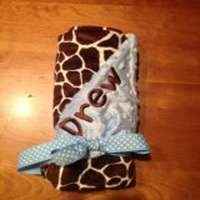 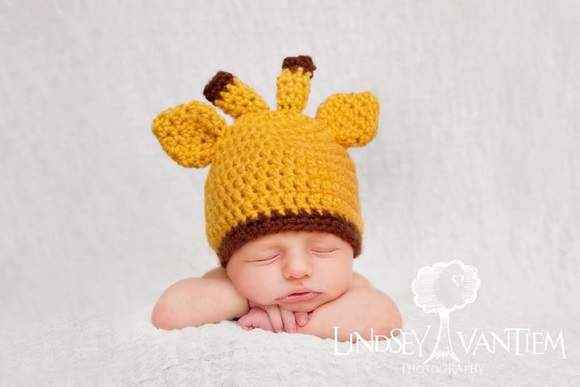 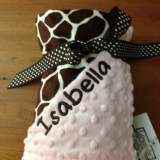 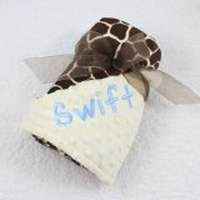 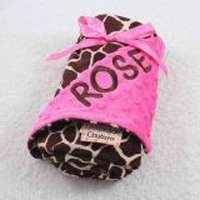 Note: Each giraffe hat is handmade individually, and so there will be slight variations from the photos.